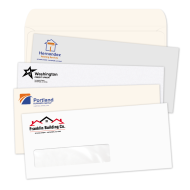 The Mines Press offers top quality letterhead, envelopes, and business cards in a wide selection of paper stocks. 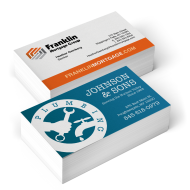 Printed in your choice of traditional flat printing or laser-safe raised printing at no additional charge, our personalized business stationery will ensure that your law firm stands out in the crowd. 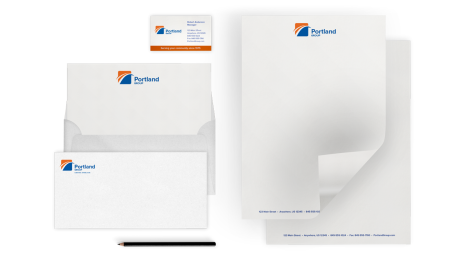 High quality business stationery is a simple way to set your firm apart. You can demonstrate your commitment to excellence to clients and potential clients with professional, expertly branded correspondence. A strong, recognizable brand makes your firm appear more reliable and trustworthy, which helps build relationships with the people most important to your firm. 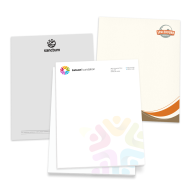 Choose from our diverse business stationery offerings today!